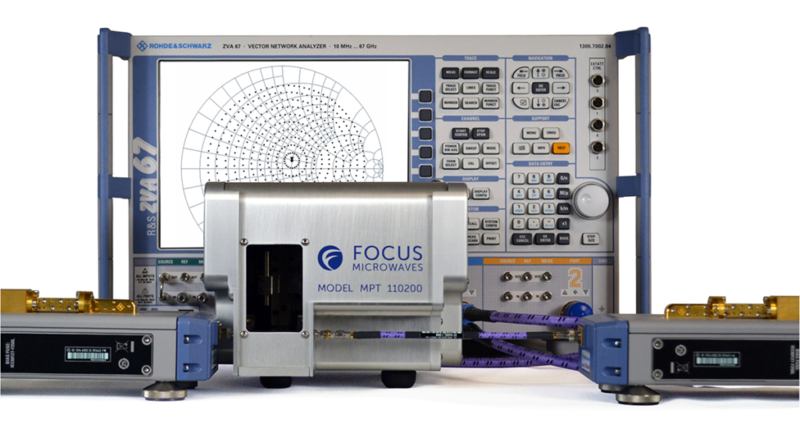 Focus Microwaves is proud to announce that our breakthrough product, the MPT-110200 Multi-Harmonic Tuner, from 20 to 110GHz, has been selected as the winner in the Test & Measurement Category. 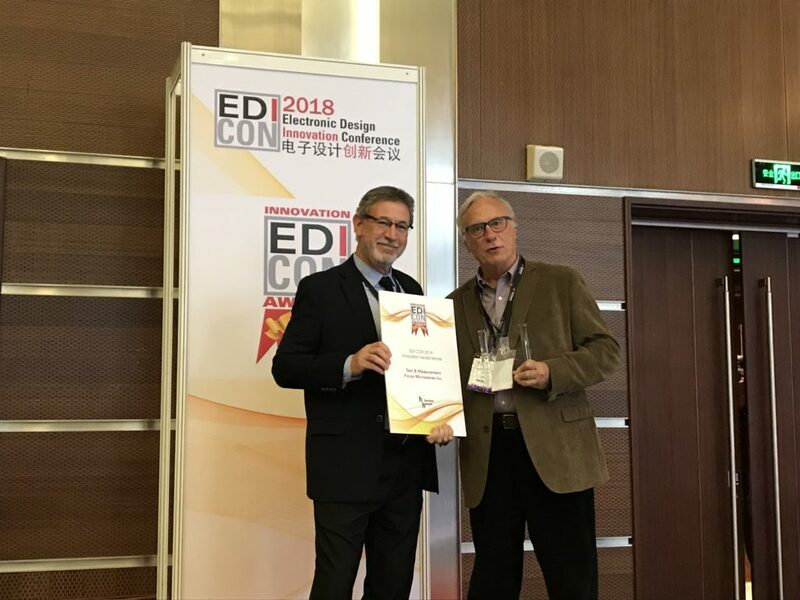 A panel made up of Microwave Journal and Signal Integrity Journal editors and EDI CON advisory board members determined 15 finalists and selected the winners. Entries were judged on innovation, including consideration of product functionality, ease of use, cost effectiveness and other factors.